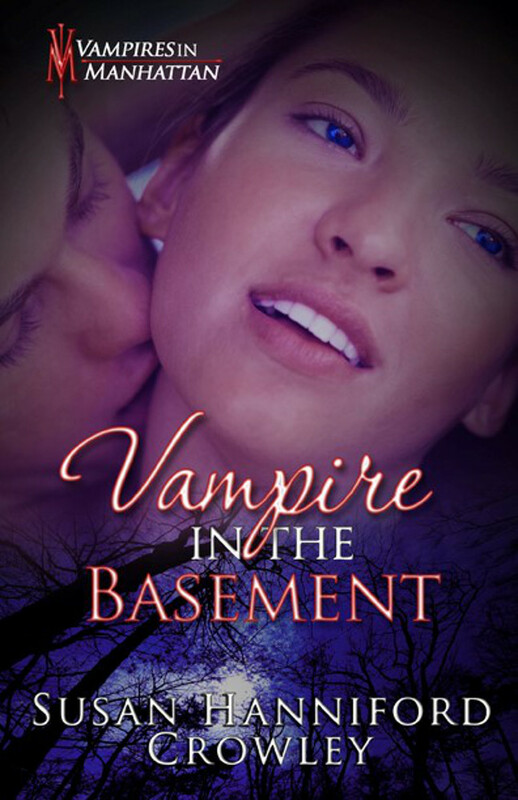 Vampire in the Basement is my mayhem romp of vampires and supernaturals. 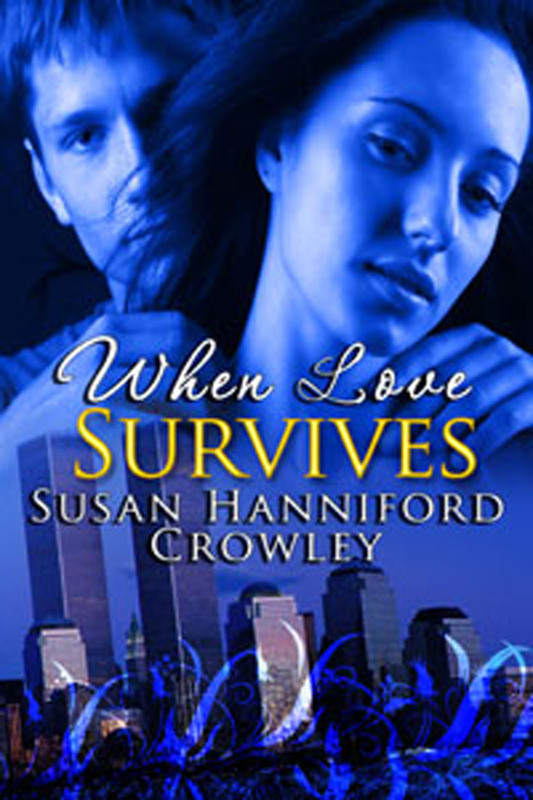 Gregor and Regina from When Love Survives are going to his home in Maine for the wedding. Let’s take a peek! In one swift movement, he had her on her back. His blue Maine summer day eyes sparkled with mischief. He kissed her, peering down at her. 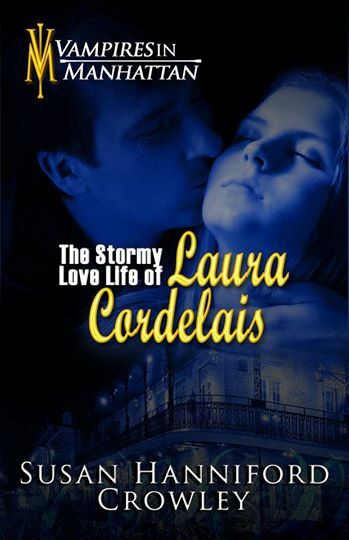 “What were you up to when I was asleep?” His low rumbling laugh made her body shiver. Regina could feel his excitement growing harder against her thigh. “Sweetheart, there aren’t anymore survivors to find.” He stroked the side of her face, his fingers lingering in her hair.” I had to get you out of there. You were dying.” As his mouth pressed against her lips, his tongue pushed them apart and caressed the inside of her mouth until she gasped. “I love you, Reggie. How would I live without you?” With his lips, he worshiped her eyes, her nose, and finally her mouth again. What happens next? Need to know? Enter my contest. 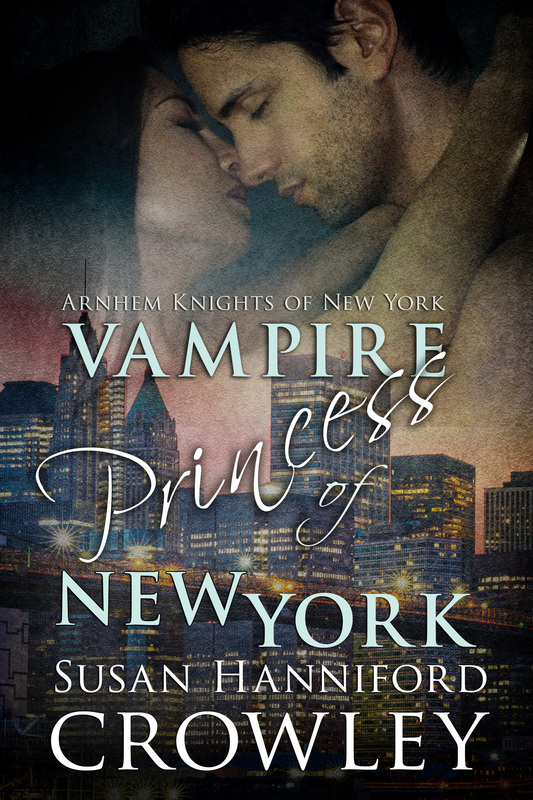 If you can’t wait, Vampire in the Basement, Vampires in Manhattan, Book 4 is available in Kindle. The contest ends when the party ends. Good luck to everyone. Contest void where prohibited by law. Today is the last chance. I will be posting the winner’s name tomorrow. Thank you for joining in on all the fun. ‹ Two het romances from Veronica Bagby 99 Cents! › Giving Thanks and saying goodnight!